Compositions By WolfgangAmadeus Mozart On tonebase | Learn compositions by WolfgangAmadeus Mozart from the world's best guitarists! 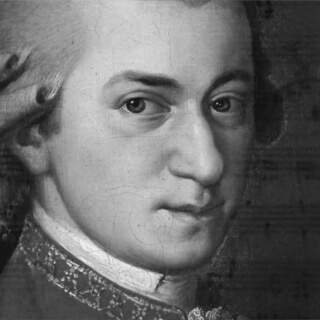 Browse all lessons on compositions by Wolfgang Amadeus Mozart. Use the search bar to filter the lessons by instructor, title, difficulty, etc. Wolfgang Amadeus Mozart, baptised as Johannes Chrysostomus Wolfgangus Theophilus Mozart, was a prolific and influential composer of the Classical era. Born in Salzburg, he showed prodigious ability from his earliest childhood.